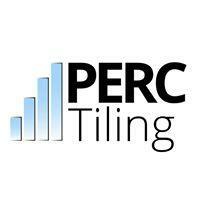 PERC Tiling is a Brisbane based tiling company that specialises in high-end stone and mosaics. We offer our clients quality and reliability. Our team is passionate and proud of their work.